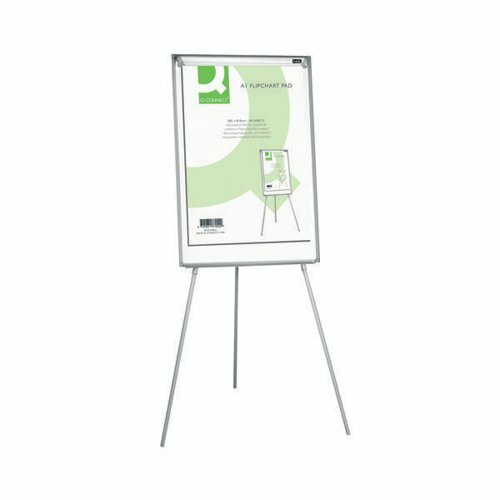 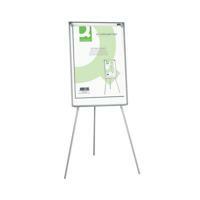 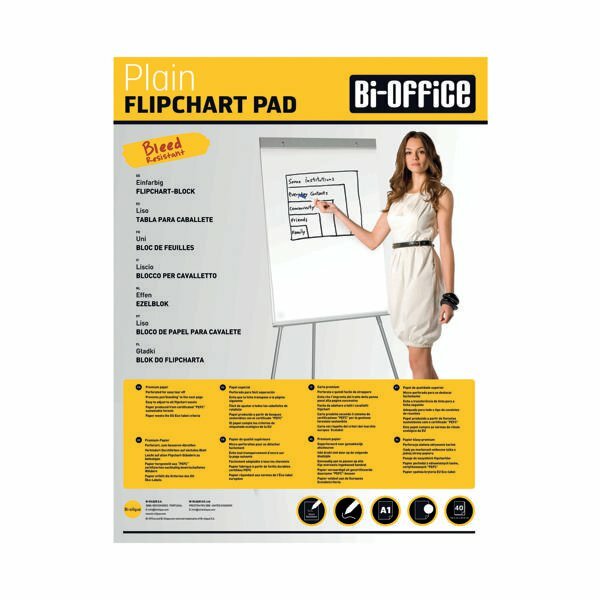 This handy Q-Connect flipchart pad contains 40 sheets of plain 70gsm paper and is punched with 442mm holes to fit most standard flipchart easels. 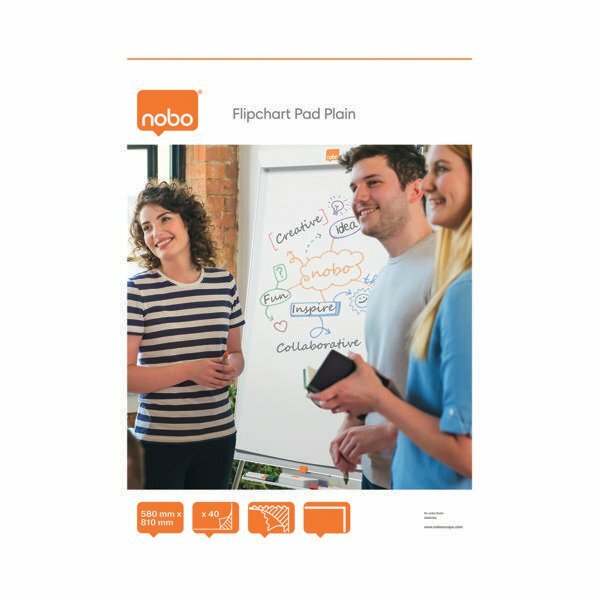 Ideal for meetings, training, presentations and more, the sheets are micro-perforated for easy removal from the pad as necessary. 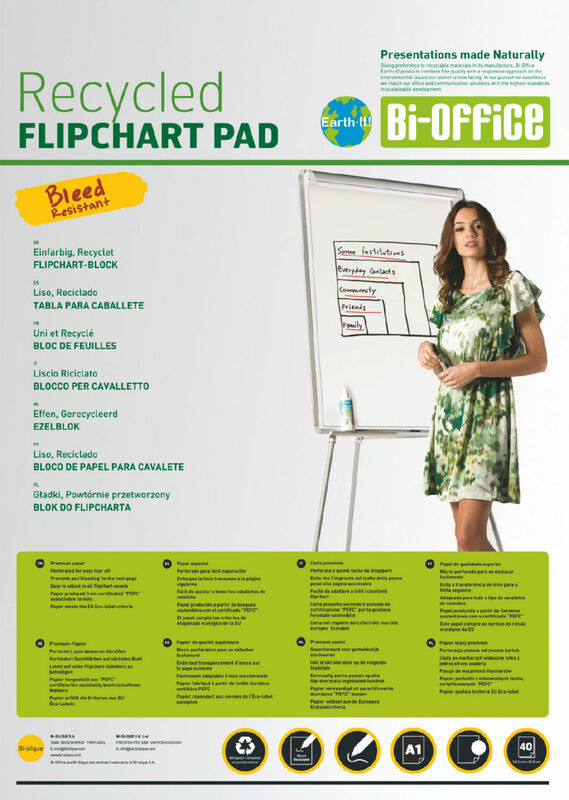 This pack contains five A1 flipchart pads.